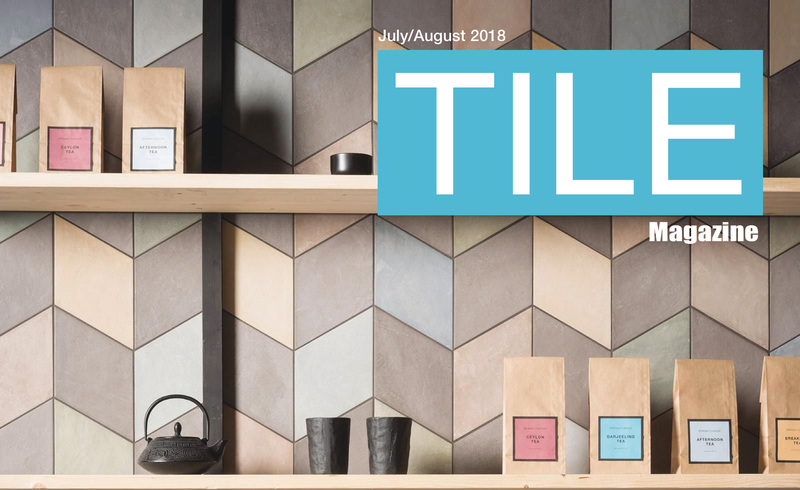 For this edition, Tile Magazine sat down with Christopher Walker, vice president of the northeast region for David Allen Company, Inc. Walker, who currently serves as the first vice president of the National Tile Contractors Association (NTCA), was named the NTCA Tile Person of the Year in 2017 and will assume the role of president in 2019. 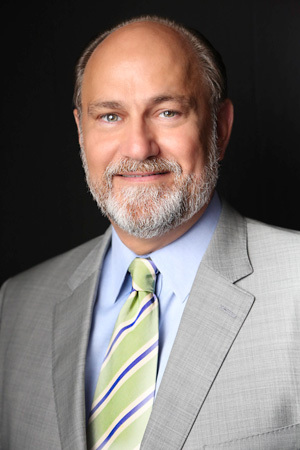 He serves as chairman of both the American National Standards Institute (ANSI) A-108 Committee and the U.S. Technical Advisory Group for International Standards Organization (ISO) T-189. Walker also sits on the board of directors for Associated Builders & Contractors (ABC) of Virginia and has been a voting member of the TCNA Handbook and NTCA Reference Manual for many years. 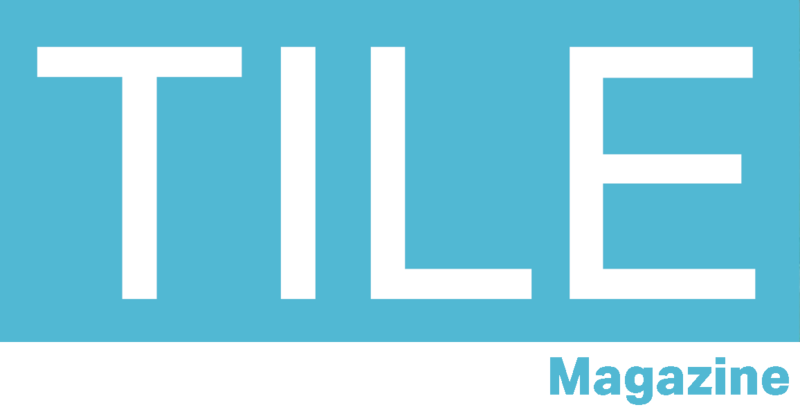 Congratulations, Chris, on your Contractor Spotlight interview with Tile Magazine!